Vulnerable children are being given the best possible start at school thanks to Build Africa's Learn to Read project. 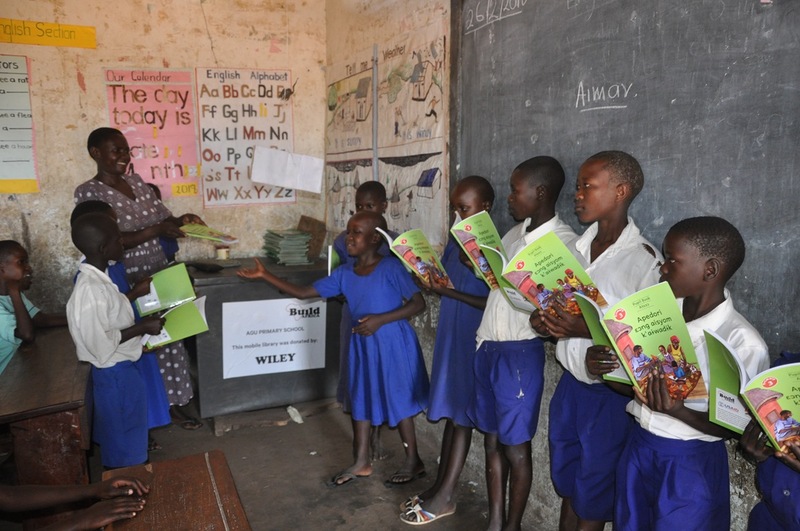 Through the project, Build Africa has supplied mini libraries to the early years classes of 59 schools in Ngora Uganda. The classroom-based libraries offer a variety of 30 Ateso (the local language) and 22 English titles. Children can read traditional stories and fables, fiction books, riddles, songs, poems and factual books. In total, we have supplied 33,291 books across the 59 schools, benefiting more than 17,700 children. This is a significant achievement. For the first time, young students have access to age appropriate reading books, written in the mother tongue. Local education specialists Mango Tree designed the books exclusively for the project. They have ensured that each book is engaging for children in their first years of school. Teachers and pupils were overjoyed with the arrival of the books. Project staff noted the excitement of the pupils as they opened the books and read one after another. Even pupils from older classes joined in. The project builds valuable support networks around children. Teachers and parents are empowered to support learning during the critical first years at school. The children could never have imagined being able to access a library in their own classroom. They can now enjoy the books whenever they want to. The impact of this project cannot be overstated. Children who can read are far more likely to complete school, get jobs and reach their full potential. 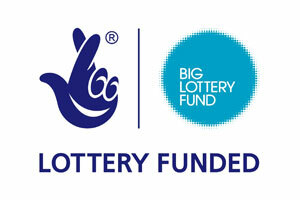 This would not have been possible without the generous support of The Big Lottery Fund and many other donors.